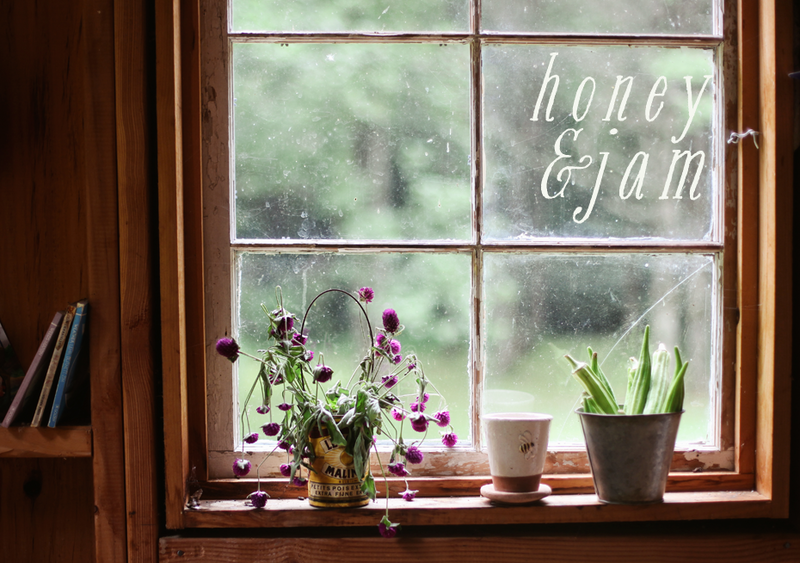 honey & jam | recipes + photos: soup. 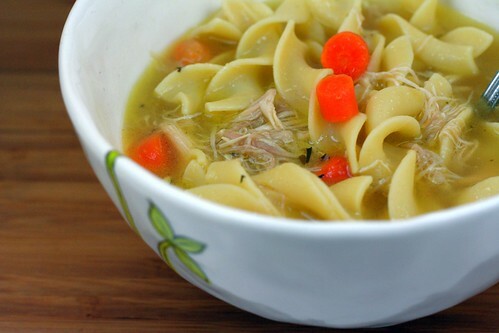 mom's chicken noodle soup. delicious. 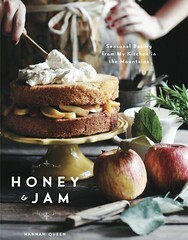 the recipe is here. Yum, yum, yum!!! :D The soup looks delicious. I love the colors! I got your blog from Meredith. I hope you don't mind that I am here. Nummy. Those carrots are so vivid... this soup makes for a beautiful photograph.